Search thousands of images and get inspired with our design portfolio! We at Skyline Northeast believe that each and every one of us is responsible for innovation – whether it’s a new product created, a process improved or simply finding the solution to a challenge at hand. We believe that knowledge, respect and collaboration form the foundation of ‘team.’ We believe in the power of design, both in the products we develop and the exhibits we create. We believe in taking an active role in our communities, helping others, and that we all are responsible for environmental sustainability. We believe that every trade show or event is important to you and your company and we, as a global team, will do everything in our power to help you succeed. 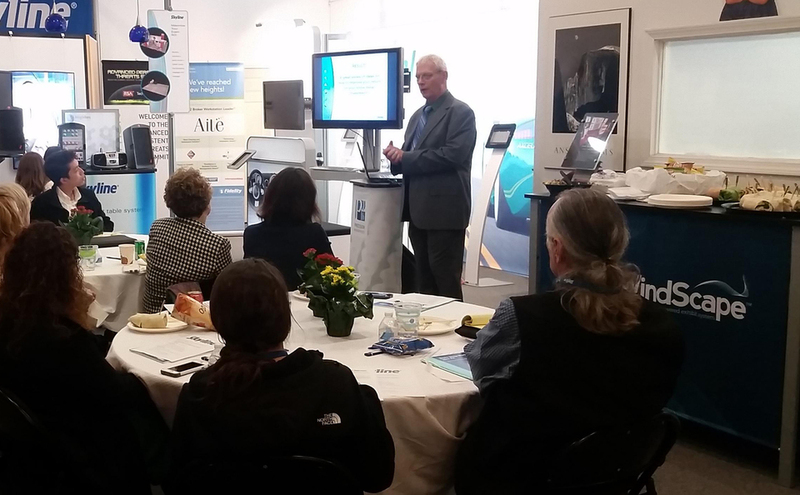 When you face a narrow budget window for your exhibit or you only need an exhibit for one or two shows a year, custom rental may be the answer to your needs. 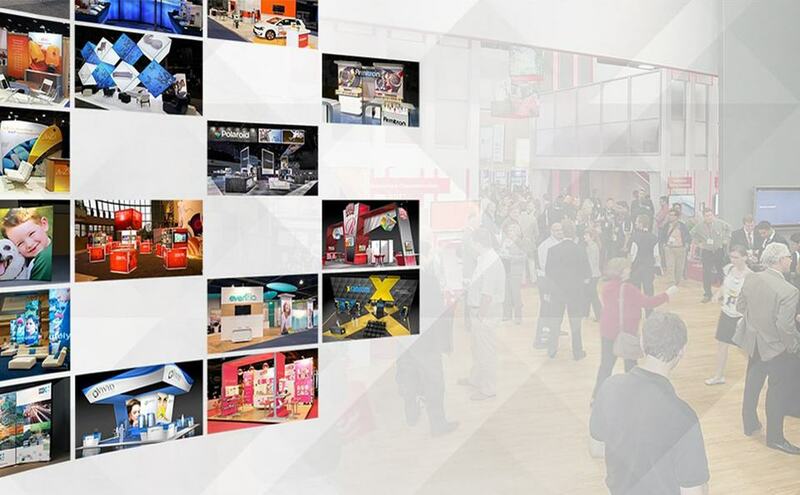 When you work with Skyline Northeast, you’re connected to the most creative, talented exhibit designers and structural engineers in the trade show industry. 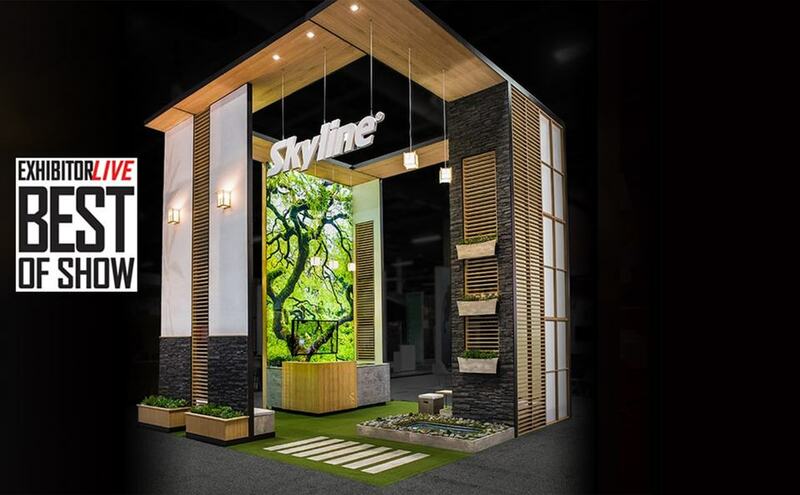 Skyline Northeast is trade show and event exhibits, from tabletop displays and portable displays to modular inline exhibits and large-scale island exhibits. At Skyline Northeast, the people behind the company are as important as the company itself. 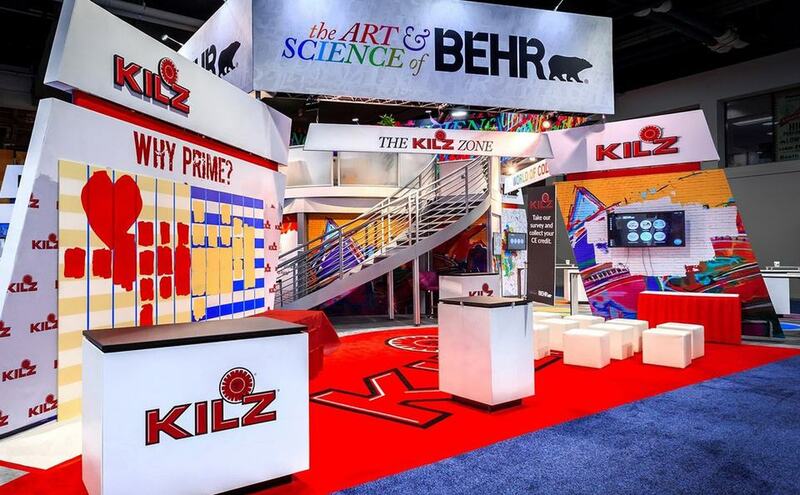 We are a team of ultra-talented and dedicated exhibit gurus with one focus in mind….serving our customers! We work hard, but love what we do and are looking for individuals who want to make a difference. Our program of total rewards is comprehensive and competitive. Check out our career opportunities page to learn more. 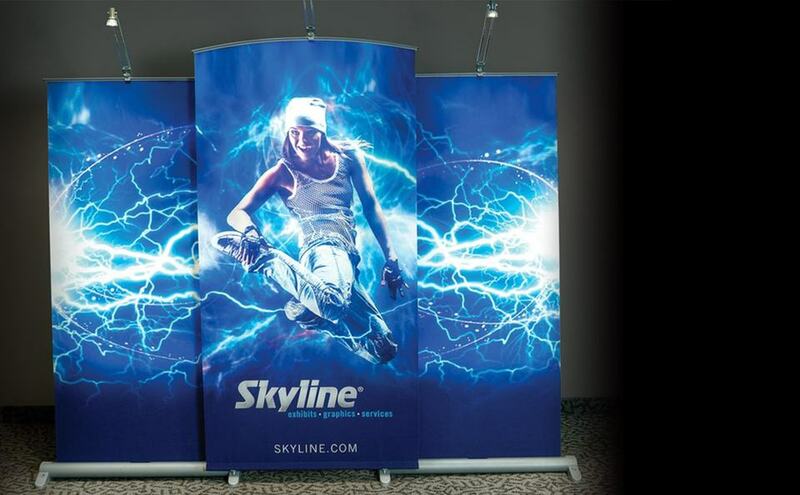 Do you have questions about your trade show exhibiting program or need pricing on Skyline's innovative products? 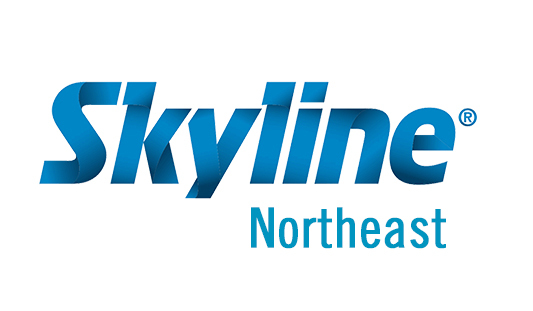 Contact Skyline Northeast today!